Figures obtained by Heart show there are 35 domestic abuse crimes a day happening in Essex. 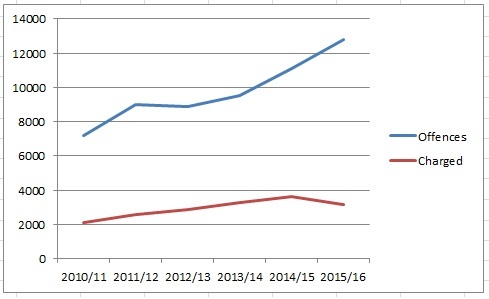 In Essex 13,000 crimes were recorded last year - and that's a total that's risen sharply over the last 5 years. Heart spoke to Sheridan from Essex who met her partner well over 10 years ago she said at first he was charming, and did his very best to 'woo' her. For years she didn't think of herself as a victim because she didn't understand the many forms off domestic abuse. She was able to escape thanks to the charity Refuge which looked after her and her children. Essex police say they treat domestic abuse very seriusly, and have been training officers and issuing hundreds of body cams to tackle it.